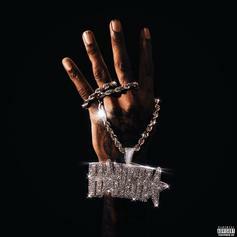 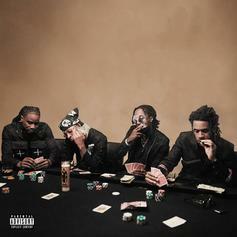 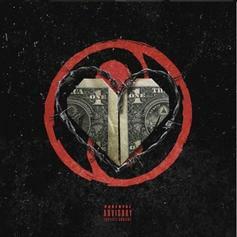 CDot Honcho is back with his new project, "H4." 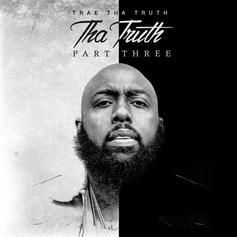 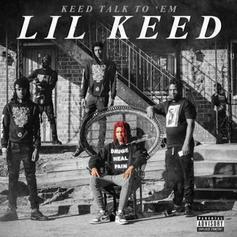 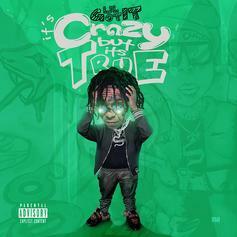 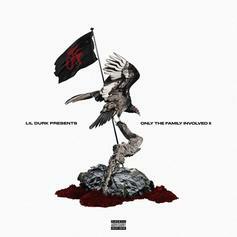 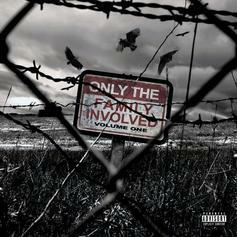 Stream the first compilation project from Lil Durk & his OTF family. 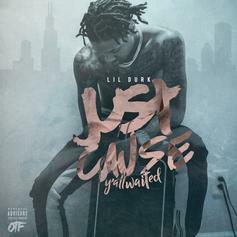 Lil Durk drops off new mixtape "Just Cause Y'all Waited," featuring Ty Dolla $ign, PND, and more. 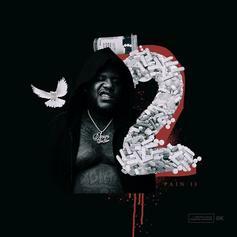 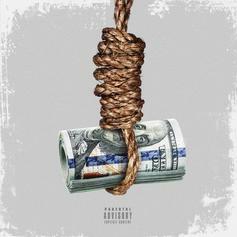 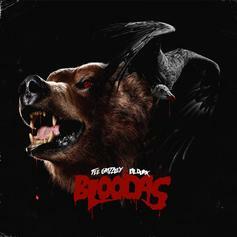 Stream Lil Durk & Tee Grizzley's Joint Project "Bloodas"
Out now, stream Lil Durk & Tee Grizzley's joint project "Bloodas." 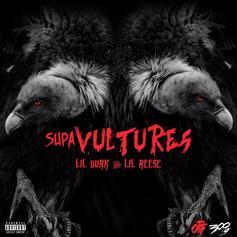 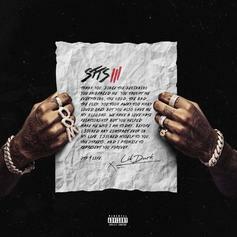 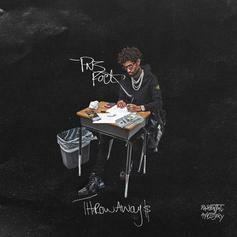 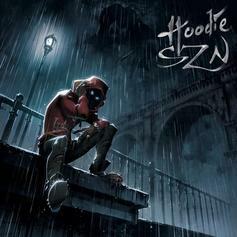 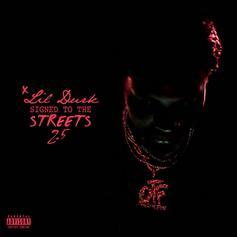 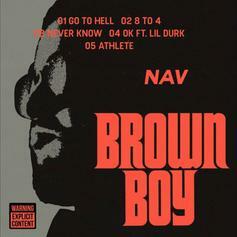 Lil Durk Drops Off "Signed To The Streets 2.5"
Lil Durk delivers a short project before "Signed To The Streets 3."